I believe we may have met years ago. Your mother and father delivered the inaugural lecture in 1985 in the university’s humanities lecture series which I directed for twenty-five years. It was a lovely Thursday evening. They spoke about their return to China and sailing on the Yangtze. Jerry and Natalie Keuper, Jim Stoms, John and Patricia Miller were on the front row. I wrote my dissertation in Vienna and had a number of delightful conversations with your father about the Habsburgs. I have taught at Florida Tech for nearly 40 years and knew your father well. Your parents were remarkable people. I look forward to reading your book when it is published. At this moment, my discretionary time is limited with finals, a Ph.D. defense, papers, etc. on the horizon. I can only promise a few minutes to review a pre-publication manuscript and would not be able to write any comments. 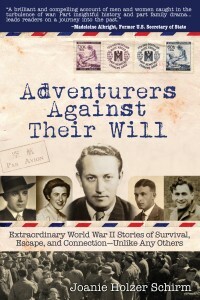 Joanie Schirm won the 2013 Global Ebook Award for Best Biography for her book: Adventurers Against Their Will. 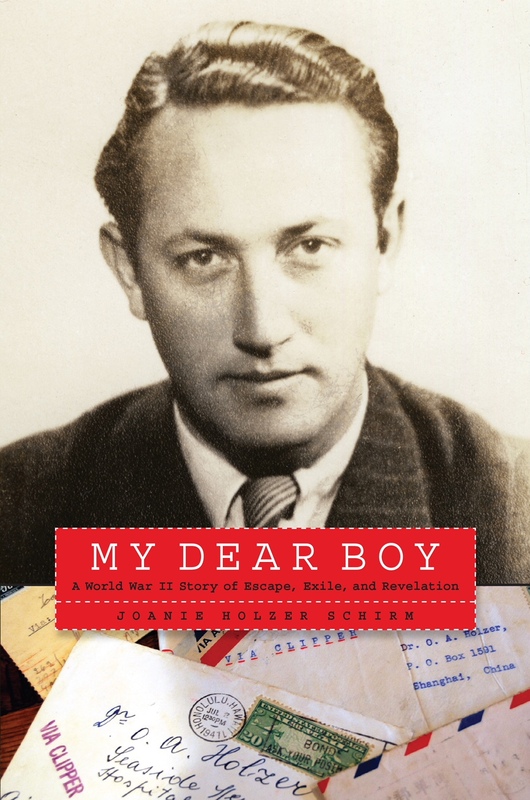 Potomac Books will publish the second book, her father’s epic WWII tale, My Dear Boy: A World War II Story of Escape, Exile, and Revelation on March 1, 2019. 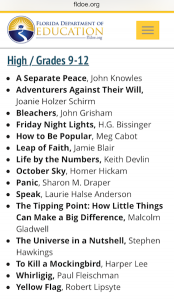 Joanie is an award-winning writer, photographer, community activist, and retired Orlando, Florida businesswoman. 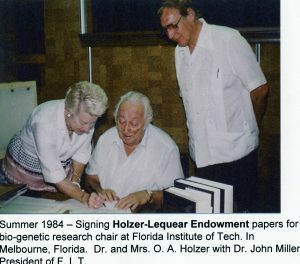 The daughter of Dr. and Mrs. Oswald Holzer, she grew up on a sandy barrier island on the Space Coast of Florida, a place where extraordinary memories are made and pelicans soar. A sought after public speaker, she is internationally known for her highly successful leadership role in Orlando’s hosting of FIFA’s 1994 World Cup USA 1994. She is the proud parent of two adult children, Kelly and Derick, and lives in Orlando with her husband, Roger Neiswender. 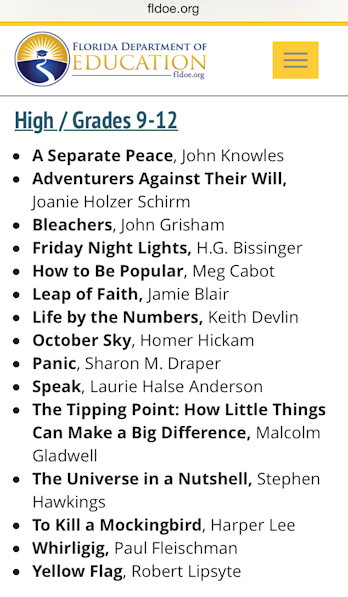 Her books can be purchased here.